@HighEliteMajor I seriously got giddy reading that number of national championships in that timeframe. Yes, that hypothetical has to be a no brainer…right? 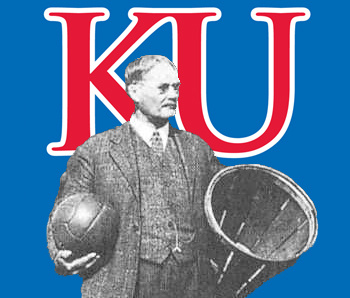 @mayjay by all means, not trying to get into the program comparison–I wish KU had as much success in the same time. THAT BEING SAID, aesthetically speaking, that’s a real lame feature… Much more prefer all that AFH has to offer. Call me crazy, I think this is this really lame. This is why KU football can’t be good. While I guess this whole “let’s put politics on a sports site” idea was done with good intentions, I have to say this idea is a cancer on an otherwise good forum. To say the least that site is laughably untrustworthy. Please seek new, and better, information. The technical foul on Vick. That is my contribution to this discussion. This is Kansas. Anything short of a NC is a disappointment.